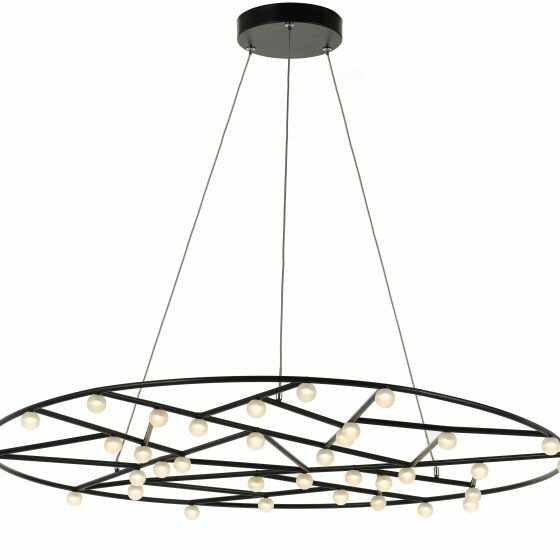 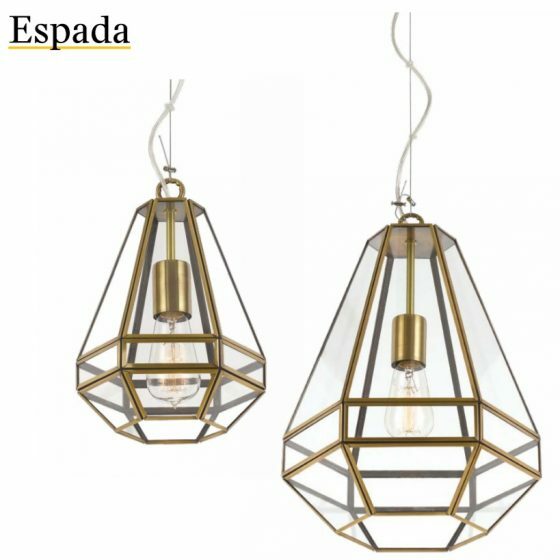 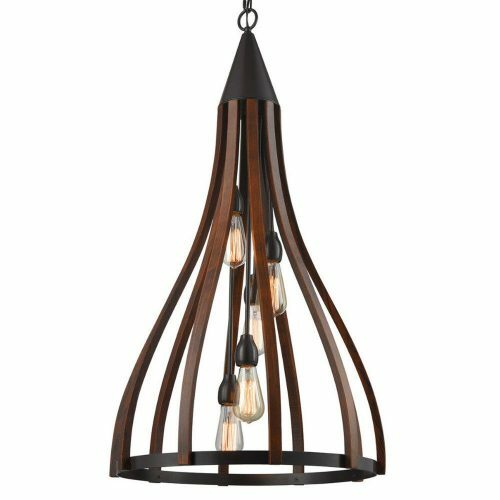 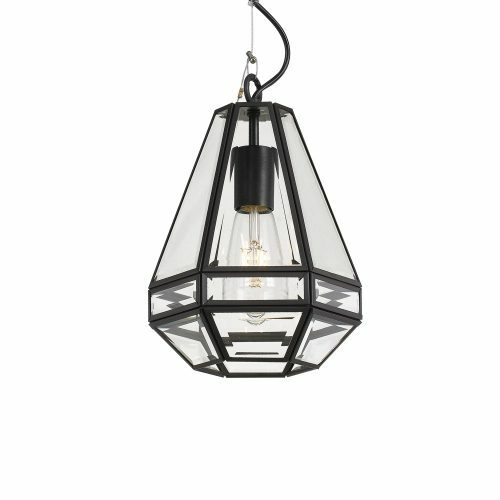 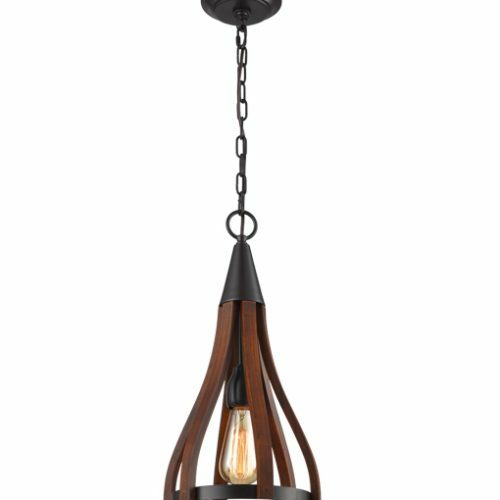 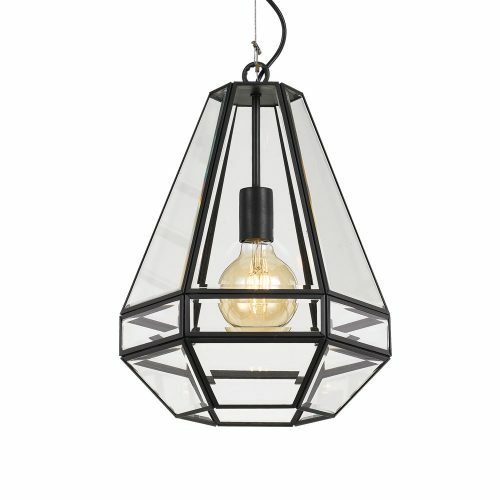 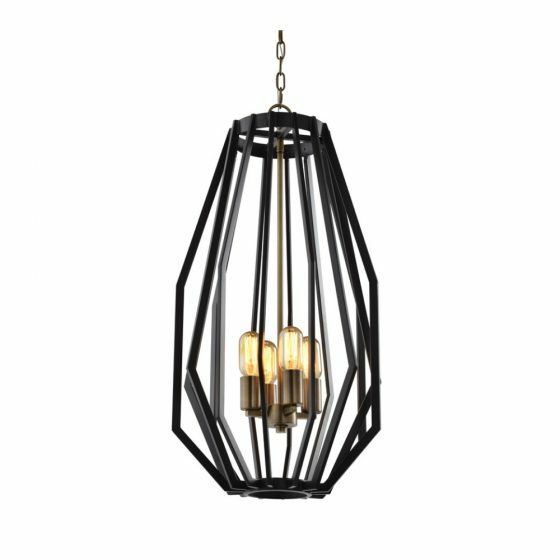 Telbix offering a modernised Espada pendant available in black and antique brass. 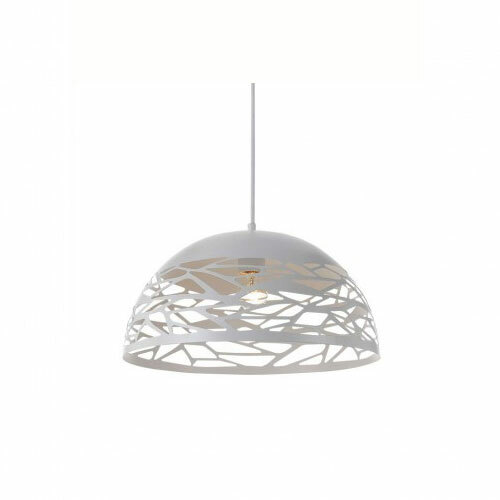 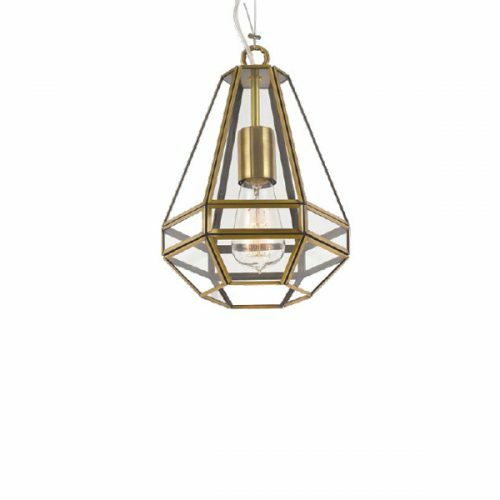 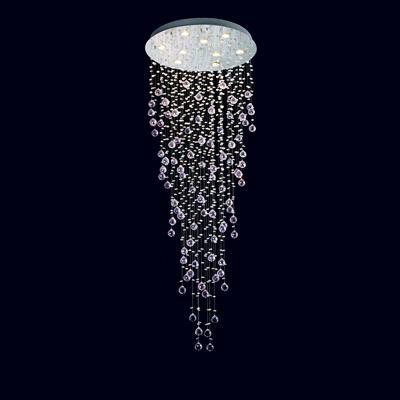 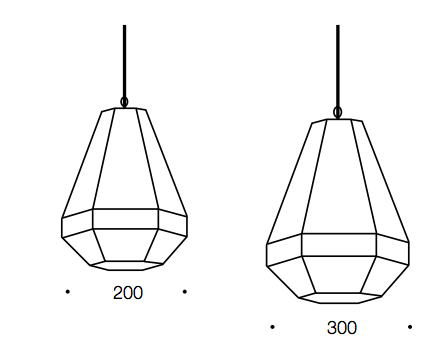 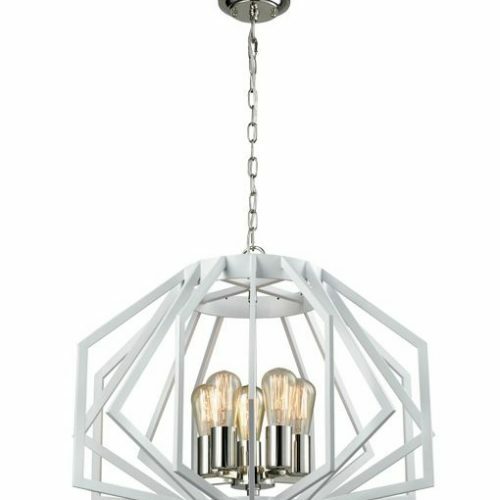 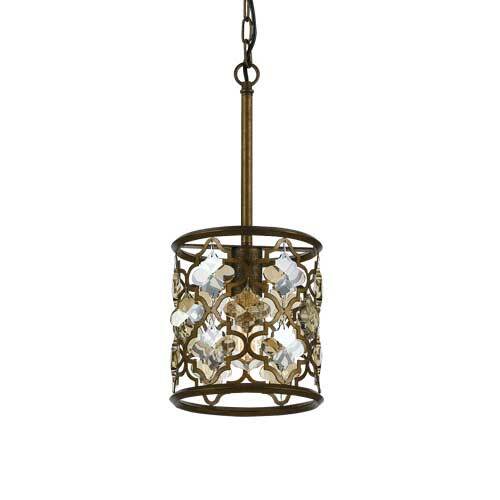 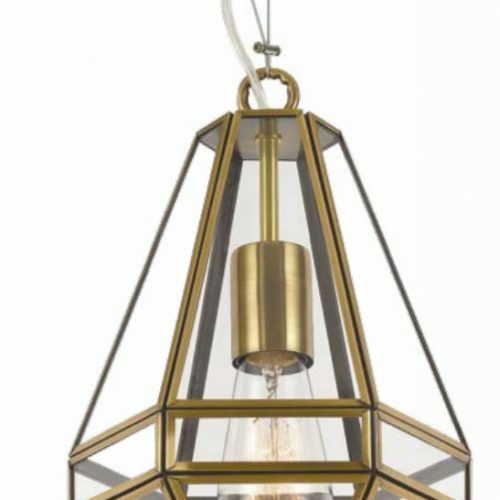 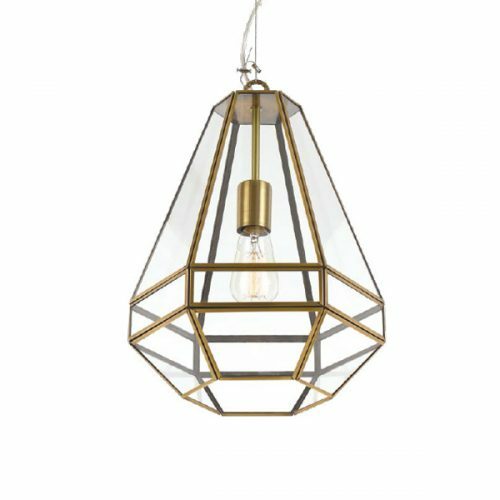 Featuring beautiful Bevel glassing, this pendant can be placed in any area of your home. 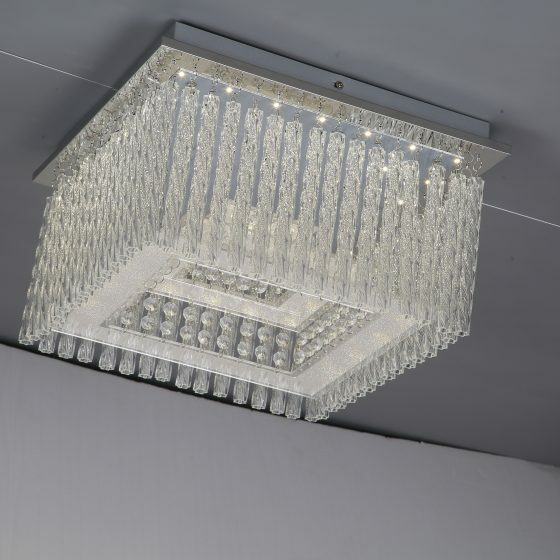 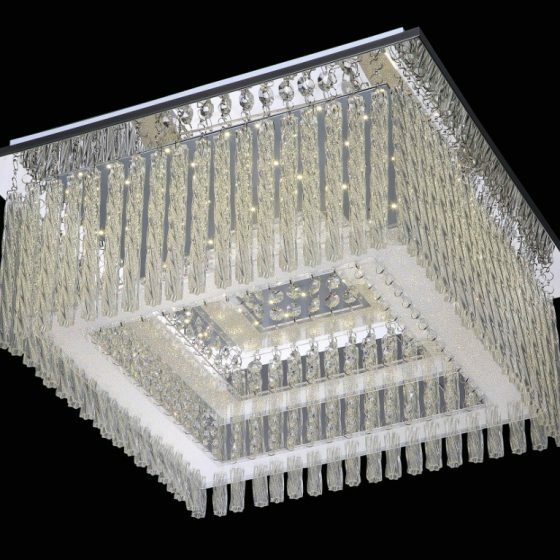 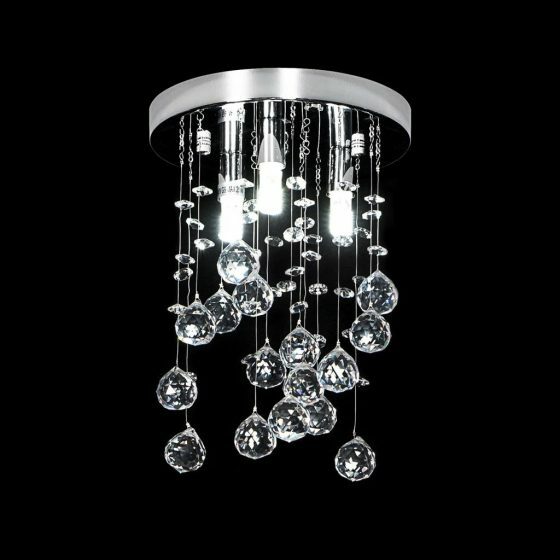 The Domus snowdrop edition is a stunning crystal chandelier available in 2 sizes, displaying a sophisticated piece to any hallway/living room space.